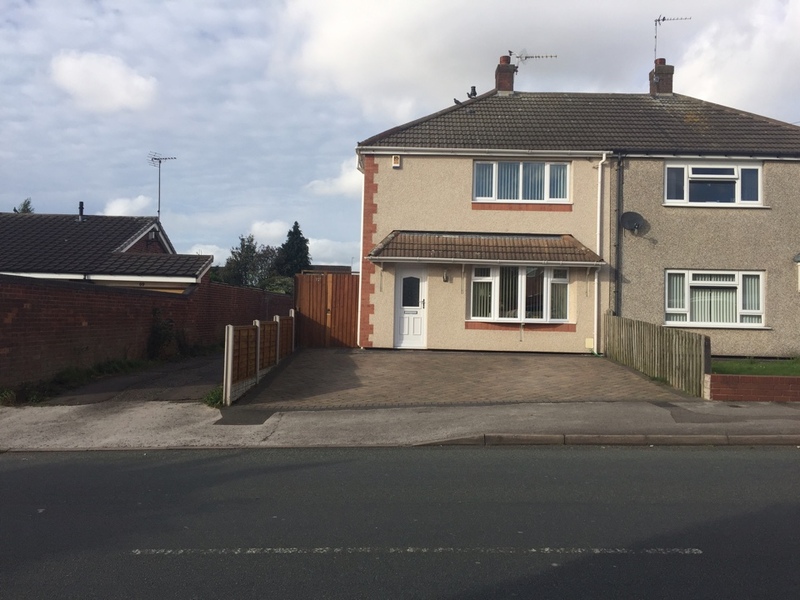 Let’s move in estate agents are pleased to market this end semi detached house, situated within a popular area of Bentley, Walsall. 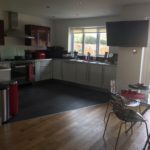 Good access to the Black Country route and junction 10 of the M6 motorway. 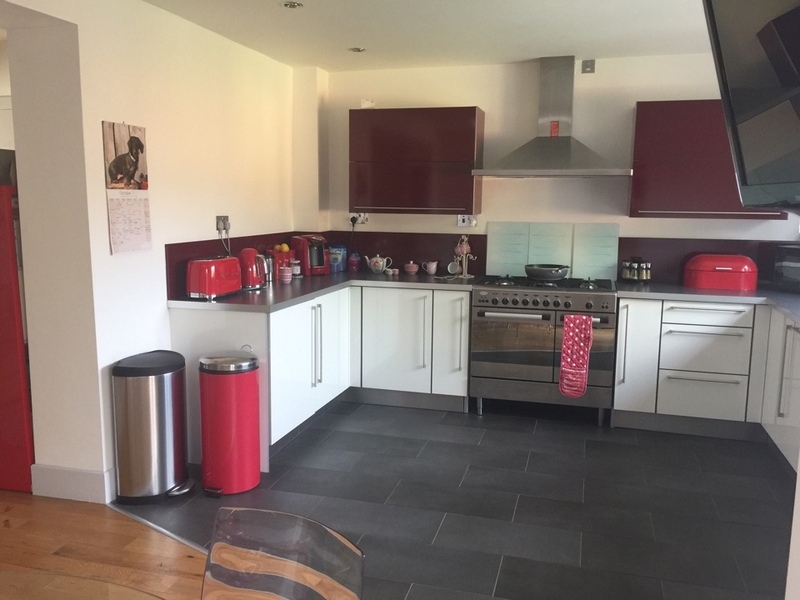 Local primary and secondary schools. 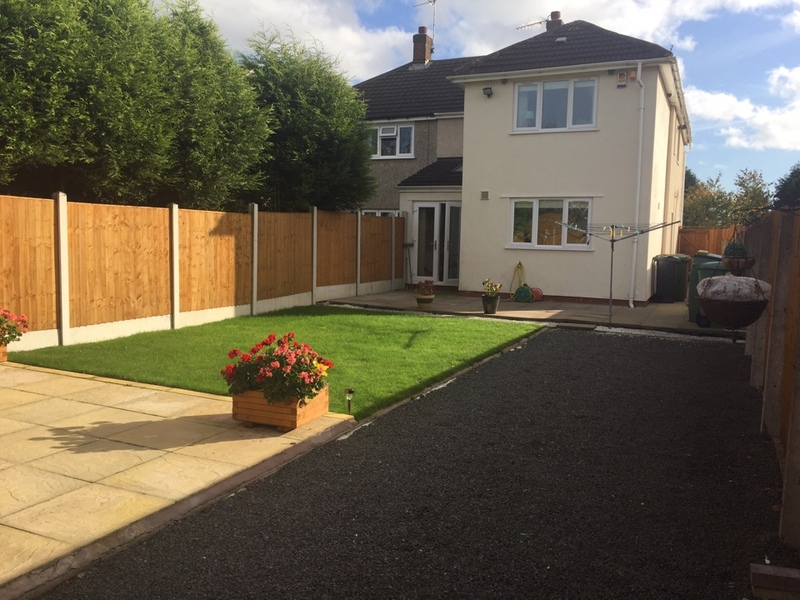 Block paved two car driveway along with on road parking, residence coded private access to the side leading to the rear for further parking within rear of garden. 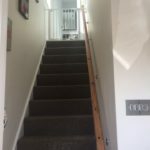 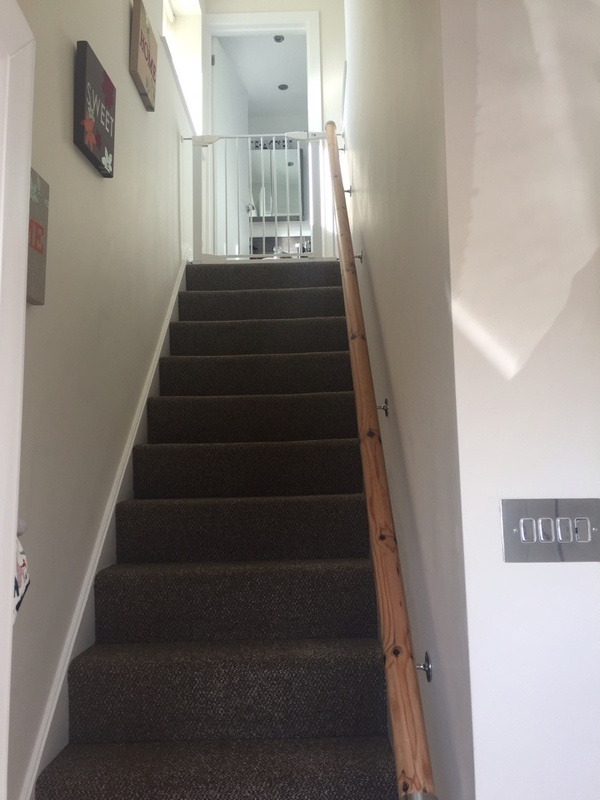 Having upvc front door, stairs to the first floor, real wood flooring and fitted carpet on stairs, neutral decor and wooden bannister. 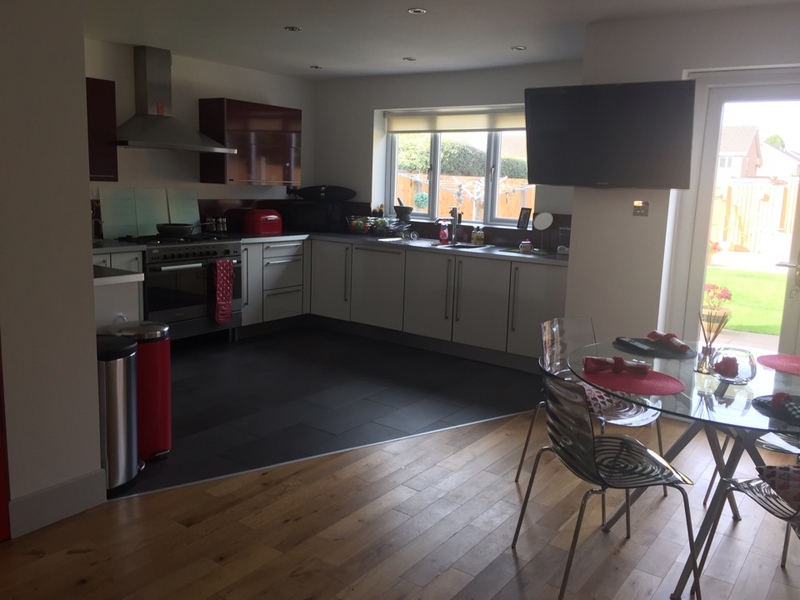 Spacious and open plan kitchen having real wood flooring in the dining room area and dark slate colour tiles within the kitchen. 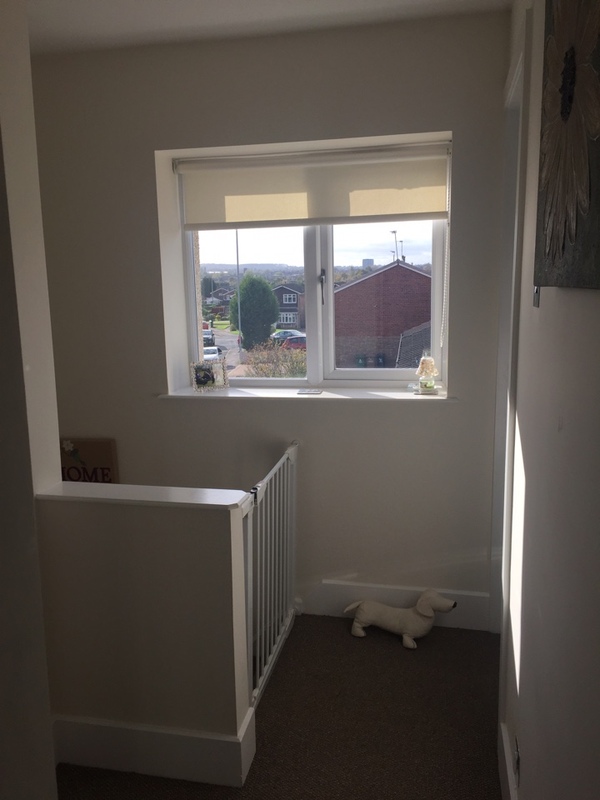 Neutral decor, upvc patio doors leading to the rear garden, upvc window with fitted blind. 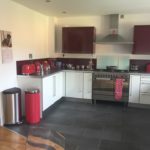 White and deep red gloss units that compliment the deep red splash back panelling, integrated appliances eg: washing machine/fridge freezer/cooker with over head extractor fan. 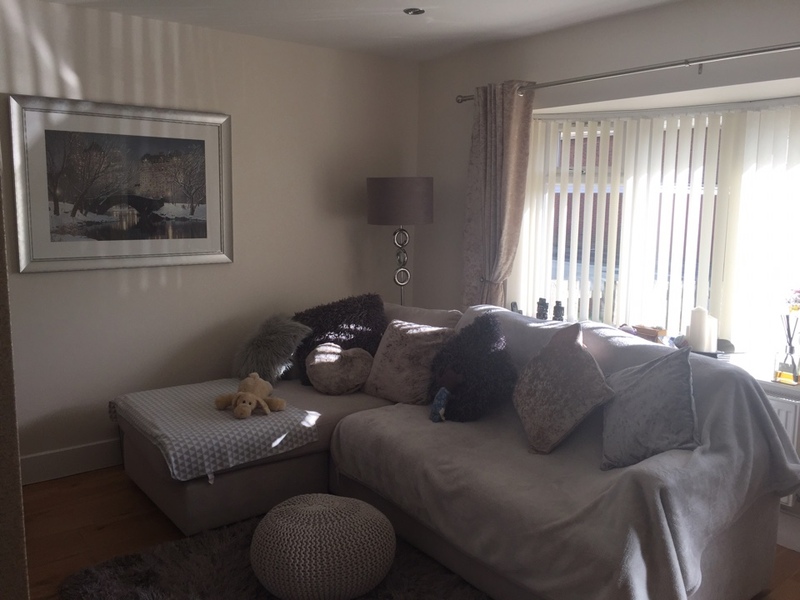 Energy saving spot lights with sky light and radiator. 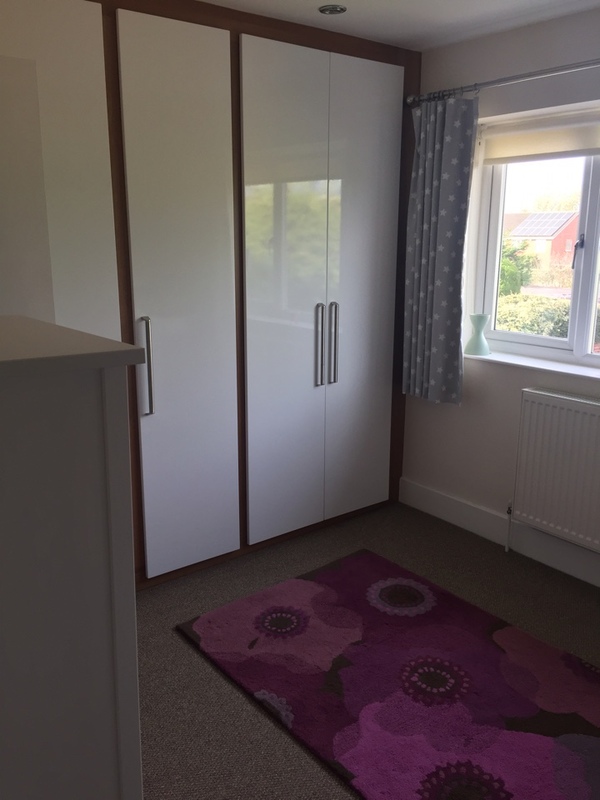 Within this area are doors leading to a ground floor W/C, Opposite is a good size storage cupboard. 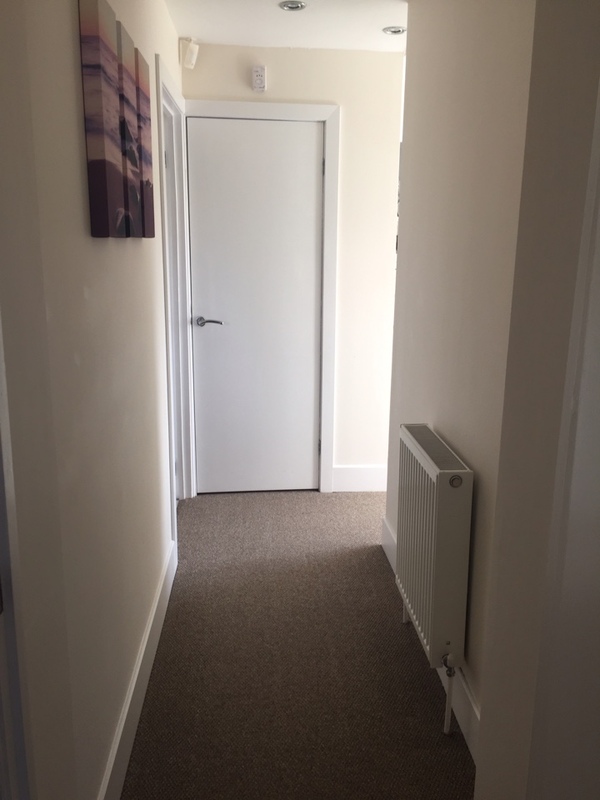 Service meters are enclosed within a separate cupboard. 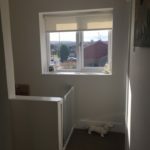 Upvc double glazed window with fitted blinds, real wood flooring, radiator, tasteful neutral decor, internal wooden door and energy saving lights. 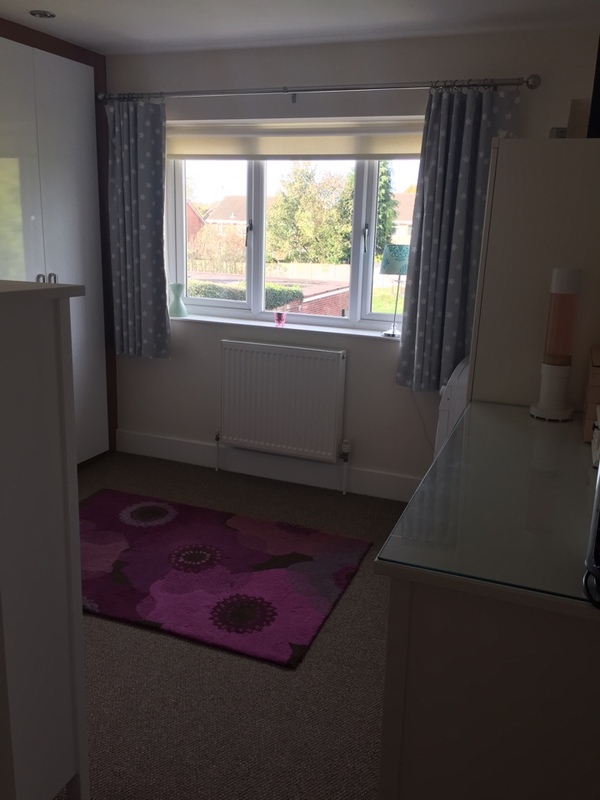 Deceptively spacious with neutral fitted carpets, upvc window with fitted blind. 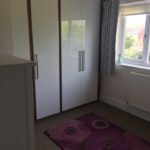 Storage cupboard where new boiler is fitted within. 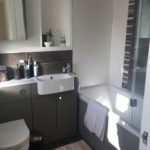 Fitted with modern space saving vanity suite with built in toilet and basin, matching bath panel, tiles and vanity units. 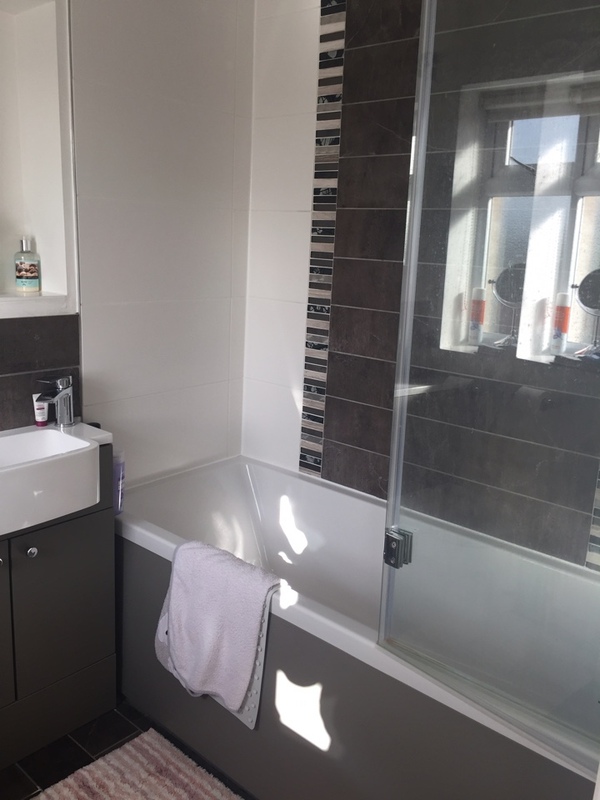 Thermostatic wall shower with glass shower screen, dark slate colour floor tiles, mirrored wall unit, upvc window and wooden internal door. 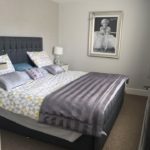 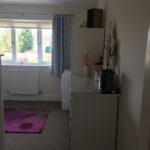 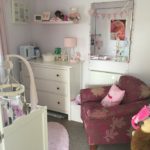 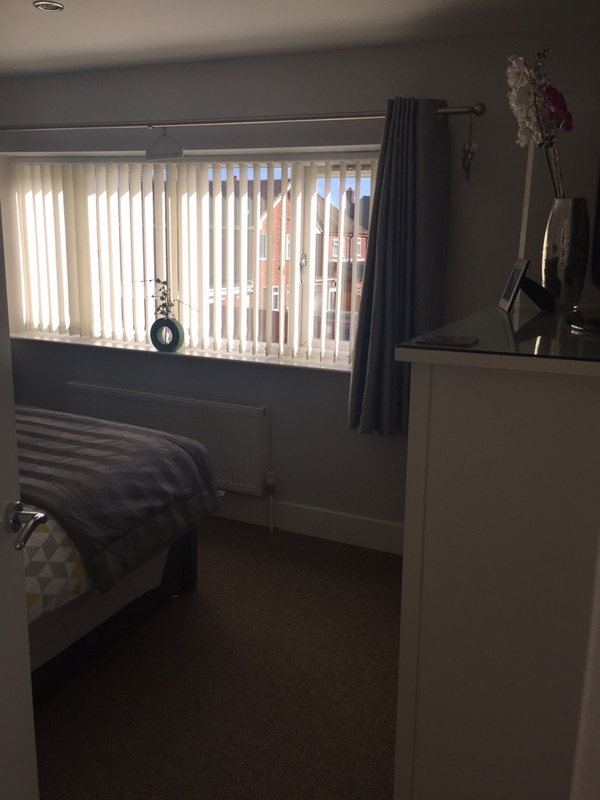 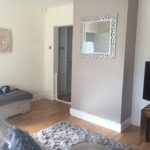 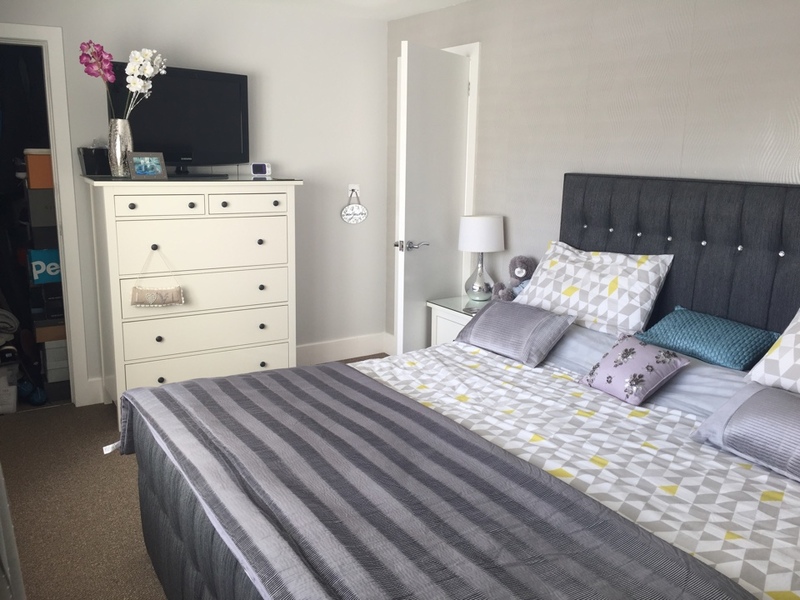 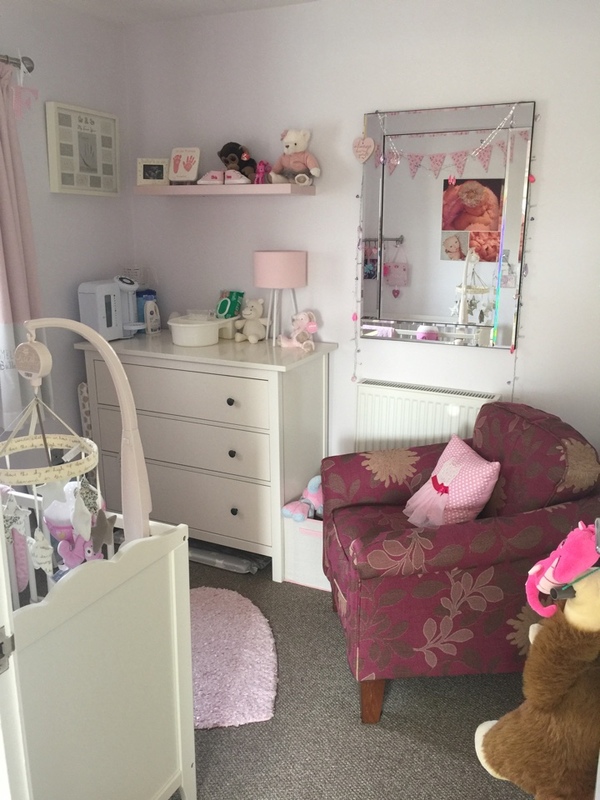 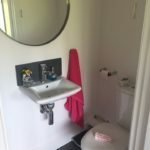 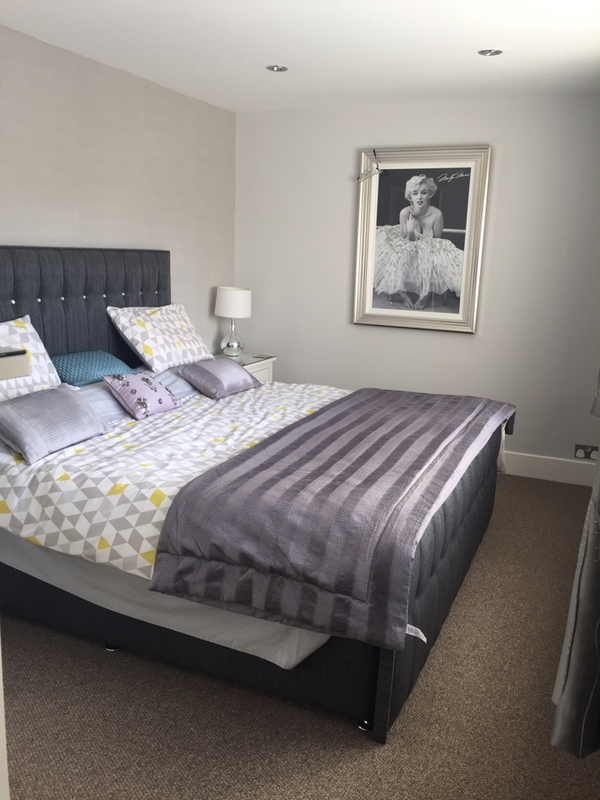 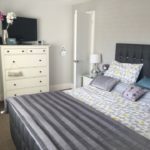 Front facing double room with upvc window with fitted blind, wooden internal doors, neutrally decorated with fitted carpet, large inbuilt storage/wardrobe and energy saving spot lights. 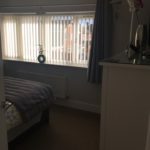 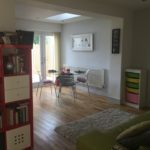 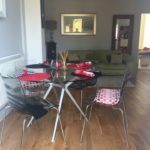 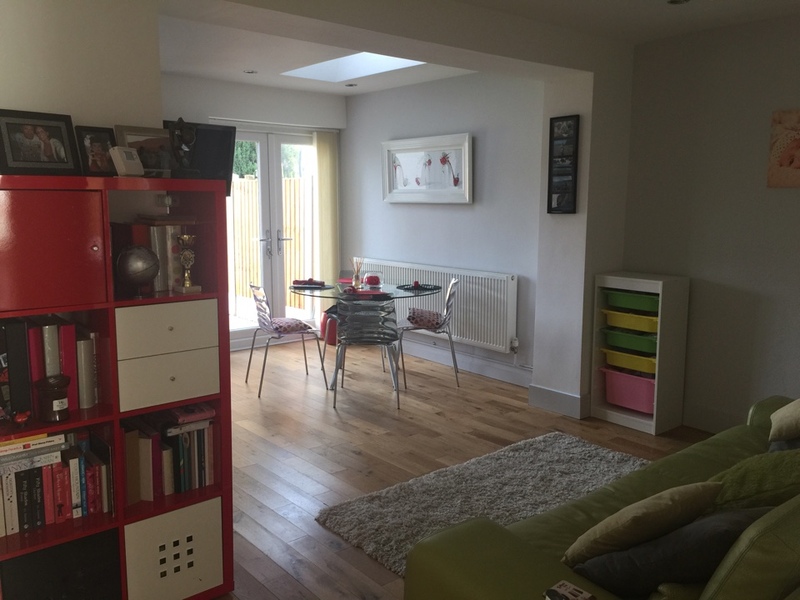 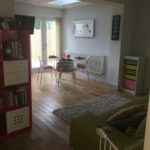 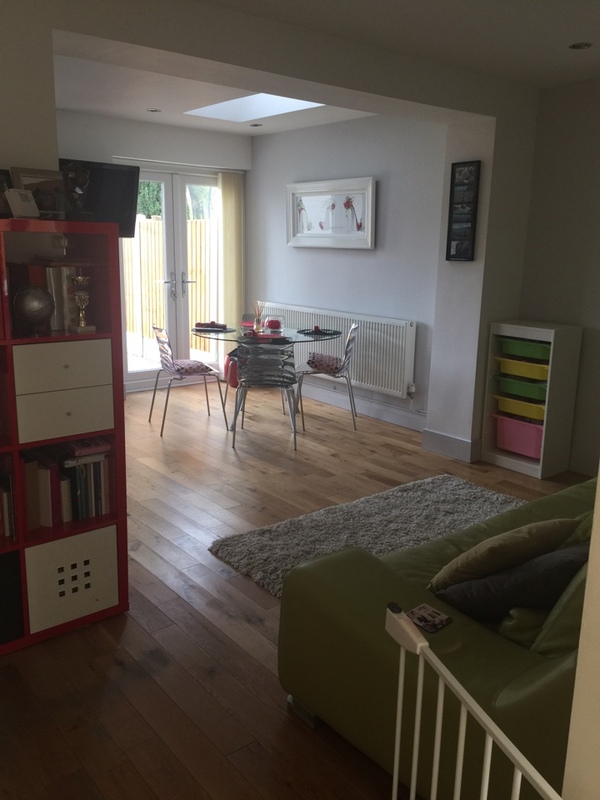 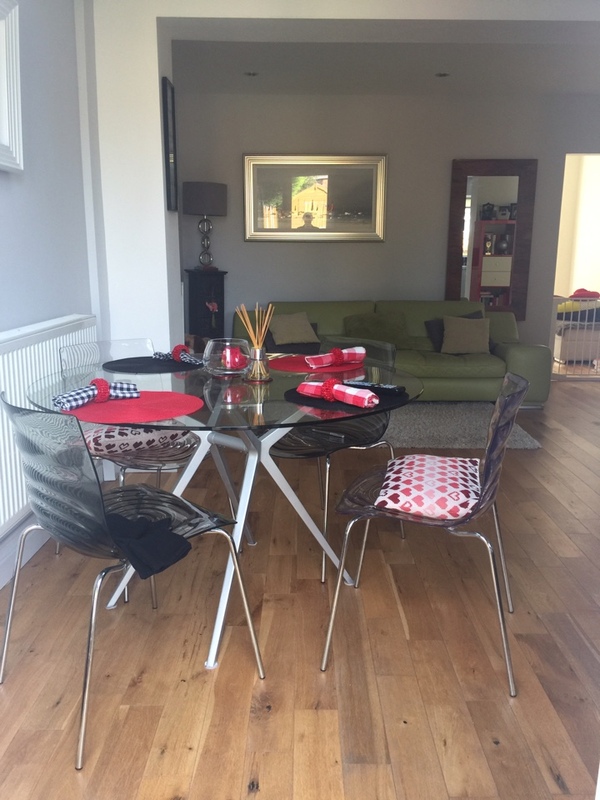 Rear facing double room with upvc window and fitted blind, wooden internal doors, neutrally decorated with fitted carpets and energy saving spot lights. 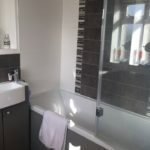 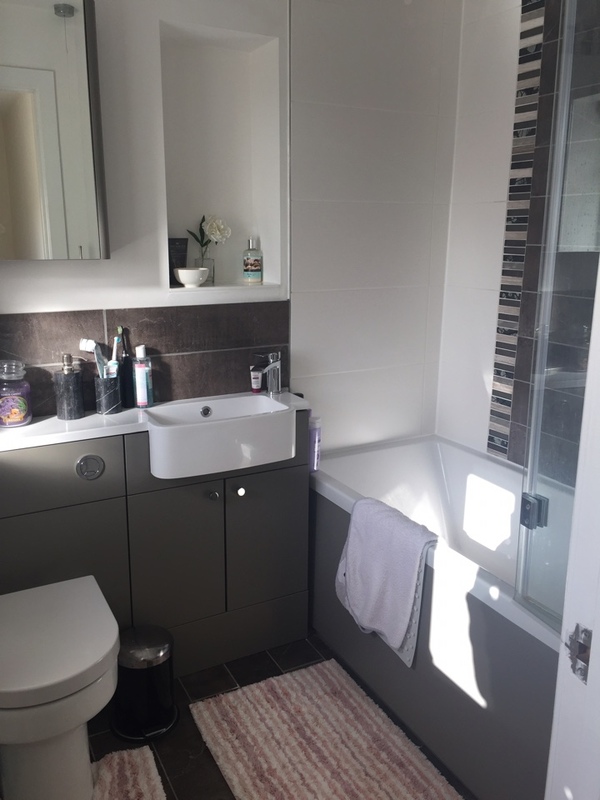 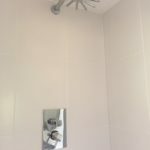 This room consists of an ensuite with white toilet and basin, walk in shower with glass screen and dark slate colour tiles. 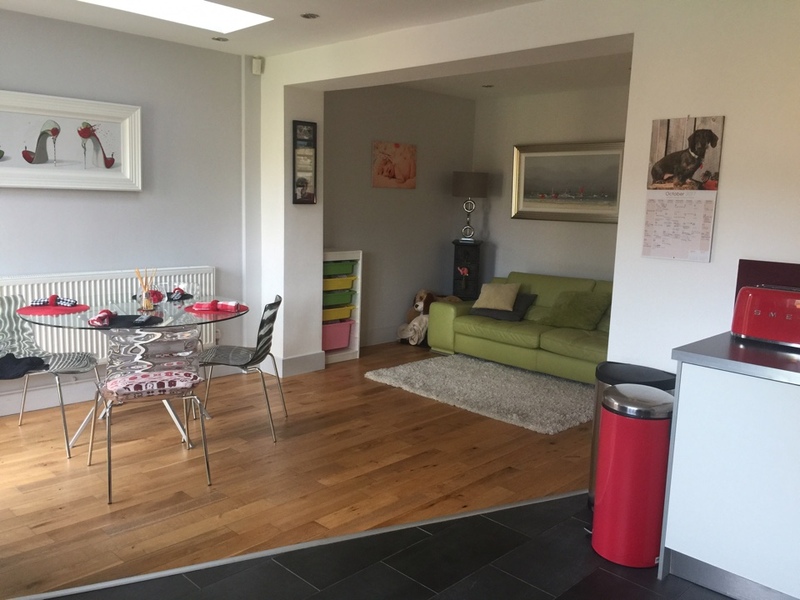 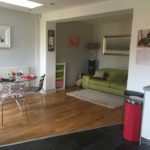 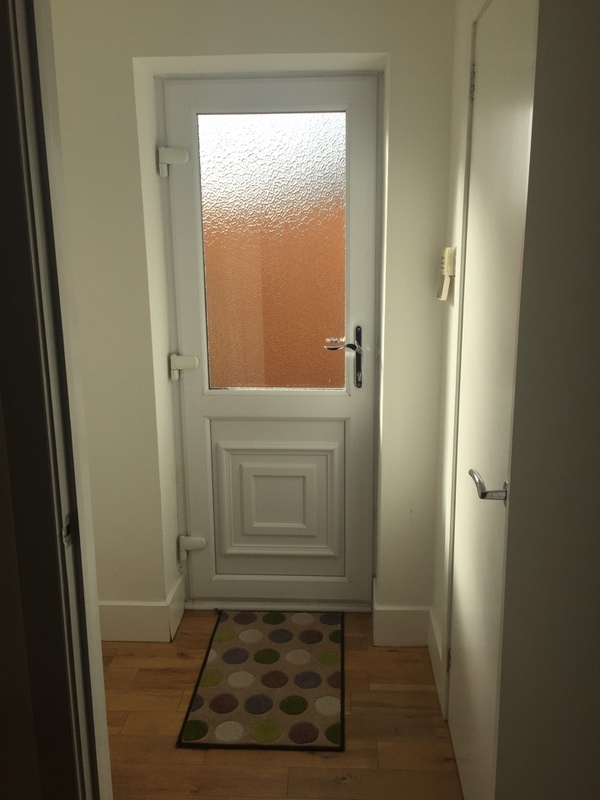 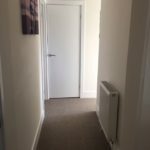 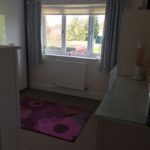 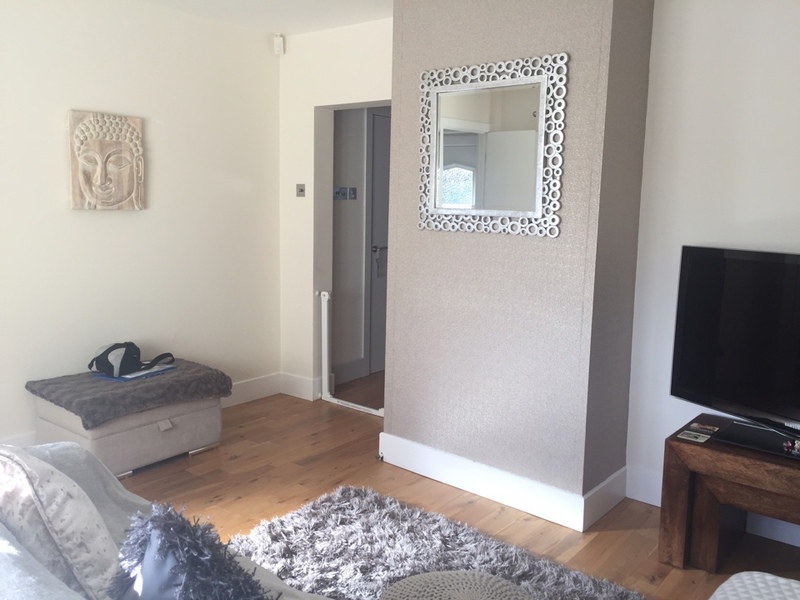 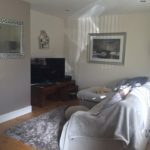 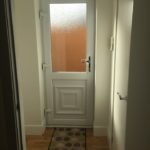 Rear facing good sized single room with upvc window and fitted blind, wooden internal door, energy saving spot lights, neutrally decorated with fitted carpets. 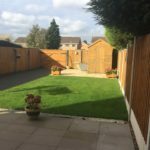 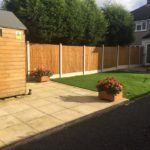 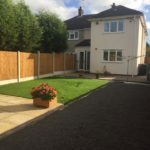 Very well maintained good sized low maintenance rear garden with grassed/slabbed and gravelled areas. 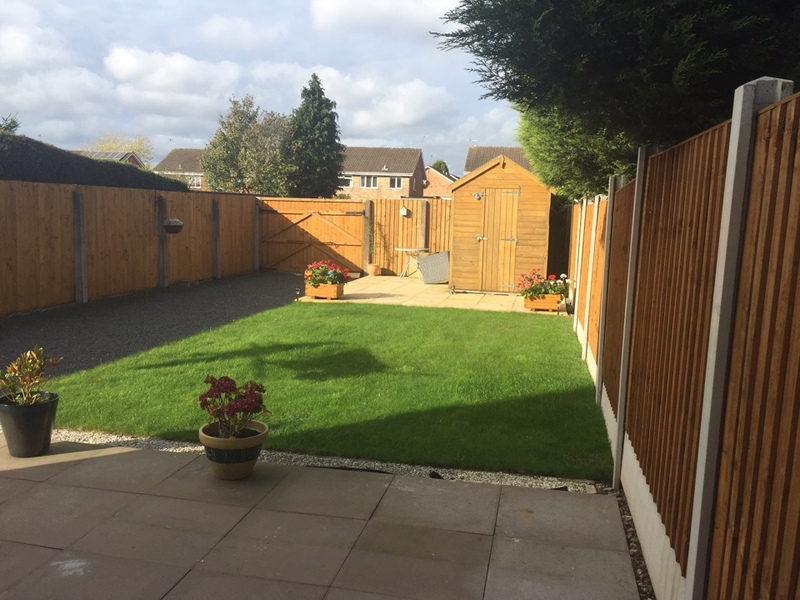 Having the benefit of space to store a caravan or large vehicle within this area via wooden rear gates for access. 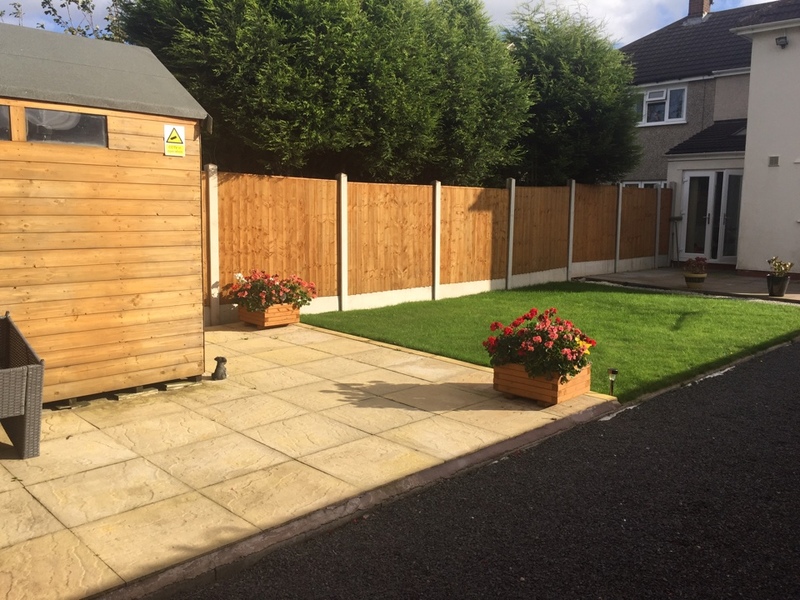 Separate side gated entrance, wooden panel fencing with gravel boards and shed to the rear. 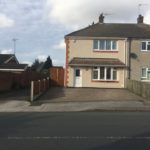 We have attached particulars and photographs as a guide only and are not to be taken as fact or to be taken as any sort of contractual evidence. 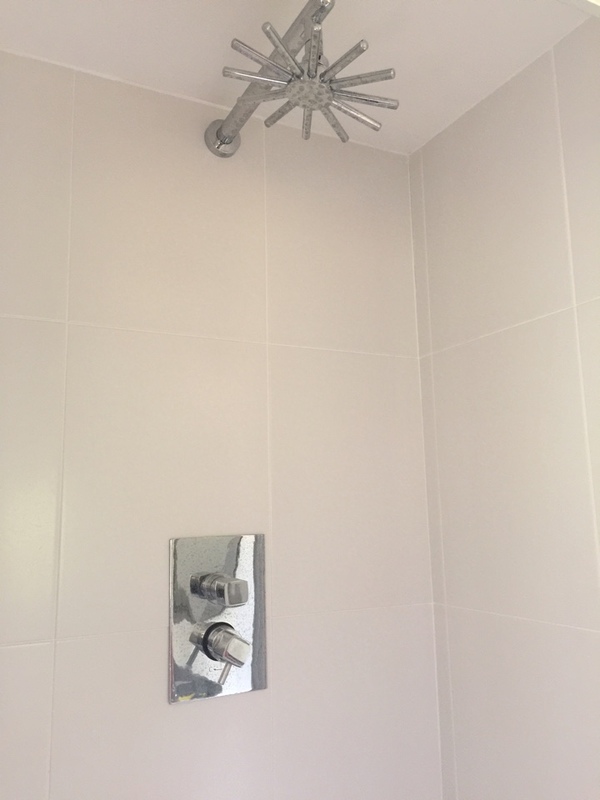 We have not tested any of the contents, services, fixtures or fittings so we cannot verify that they are in working order or fit for purpose. 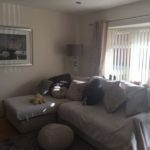 No structural survey has been taken out by ourselves. 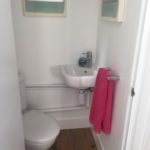 Buyers are advised to seek their own professional advise. 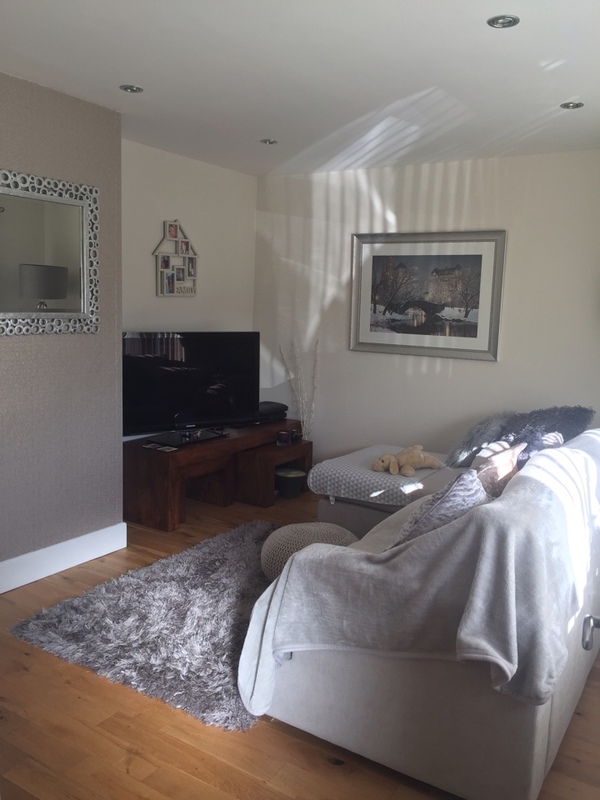 References to the tenure of the property are supplied by the sellers information only. 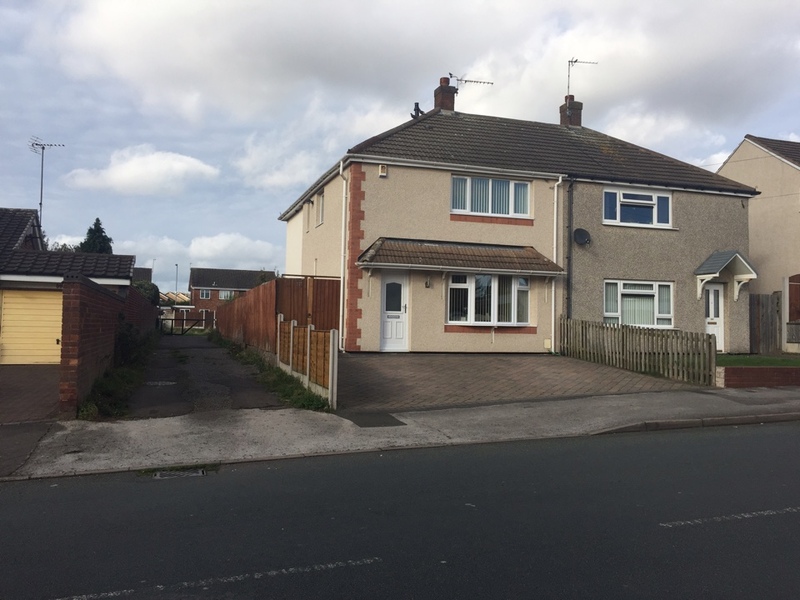 No legal title has been sought by the agent and buyer is advised to obtain verification from a solicitor. 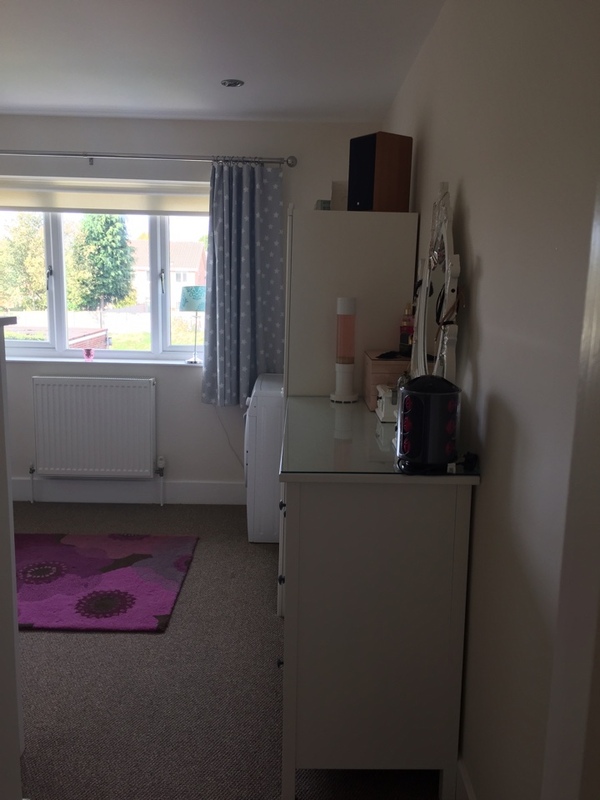 Items within the photographs are not included unless specified within the description. 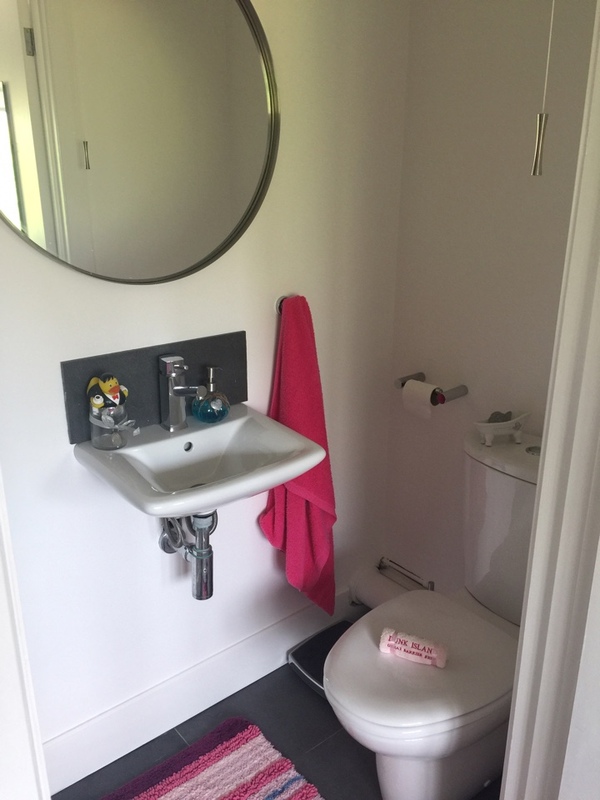 Buyers are advised to obtain their own measurements before committing themselves. 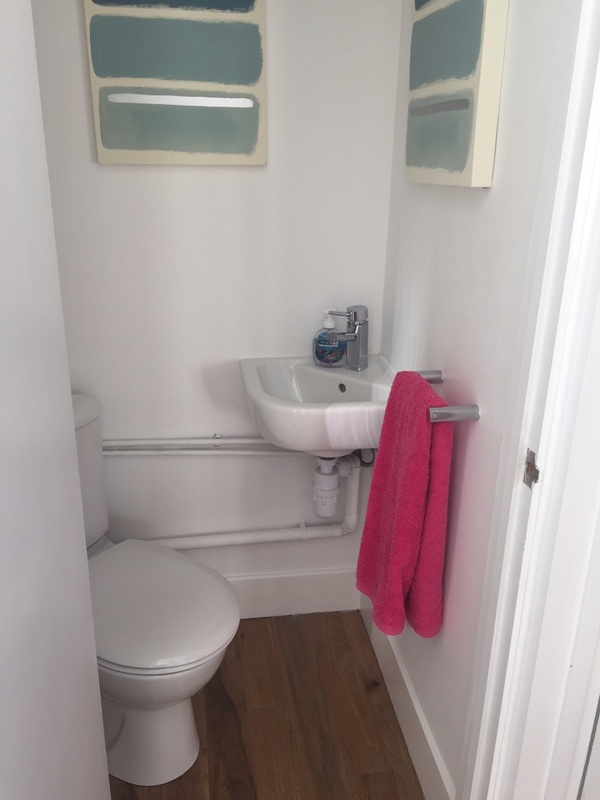 Buyers must satisfy themselves by inspection or otherwise as to the correctness. 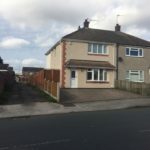 We believe this property to be freehold but again the buyer is advised to seek professional advise from a solicitor.